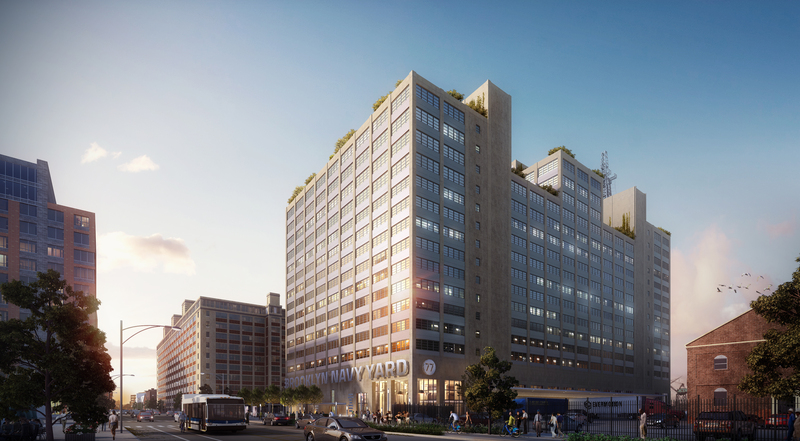 The NYCRC provided a $30 million loan to the Brooklyn Navy Yard Development Corporation (BNYDC), the entity designated by the City of New York to oversee the government-owned industrial park. The EB-5 capital was to assist with the next phase of redevelopment of Building 77, the largest building in the Navy Yard at approximately one million square feet. Built in 1941, Building 77 was designated a free trade zone by the United States Customs Department. The project includes new interior and exterior construction work to allow for additional multi-tenant light industrial space in the building. 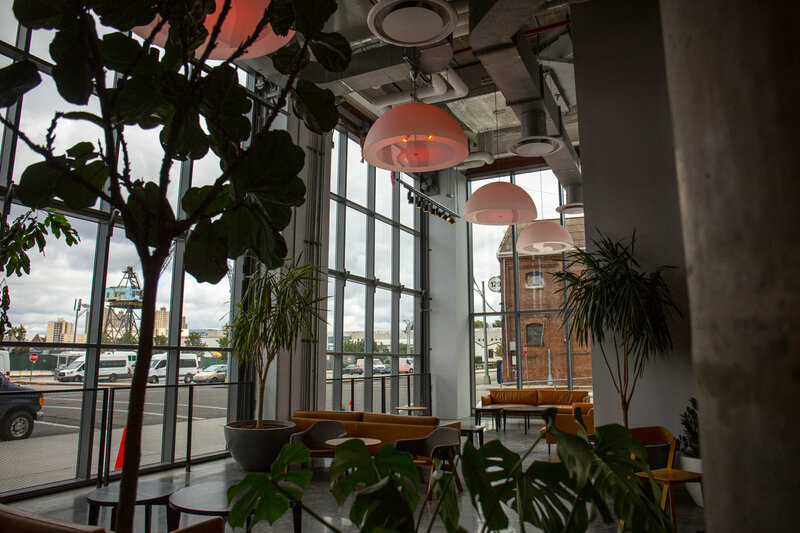 The expanded space allows the BNYDC to lease to both large companies as well as smaller tenants such as artisans, woodworkers, metal workers, and technology and creative companies. The new construction centered on upgrading core building systems to accommodate a higher use load. 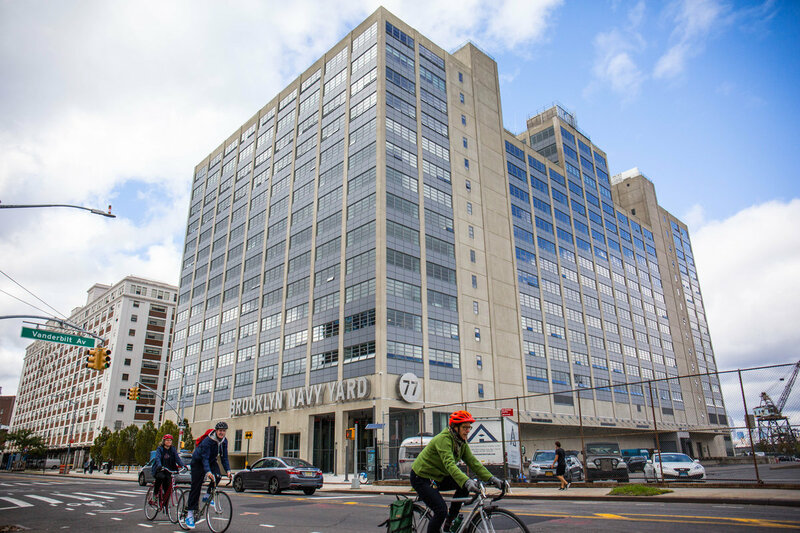 The project continues the transformation of Building 77 into one of New York City’s leading hubs for industrial, manufacturing, and technology tenants. The project also includes infrastructure work improvements that assist in the redevelopment and operation of Building 77 and the continued redevelopment of the Navy Yard. Examples of infrastructure work include new water and sewer systems and upgrades to the electrical distribution system.